title: Listen to the silence. Be still and let your soul catch up. The unframed original is £150. 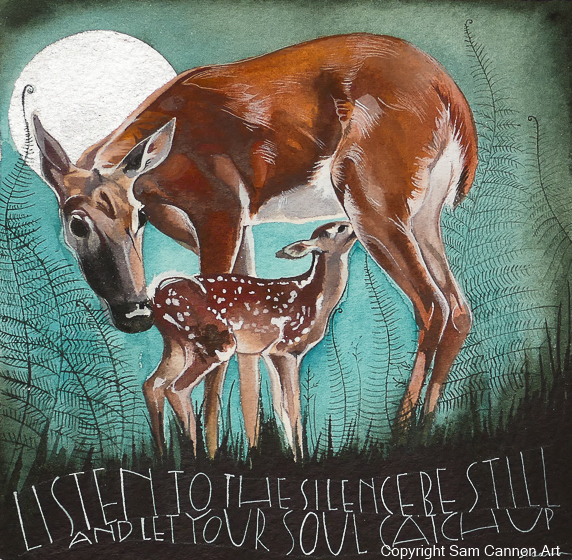 Please email me at info@samcannonart.co.uk for shipping costs and payment options.